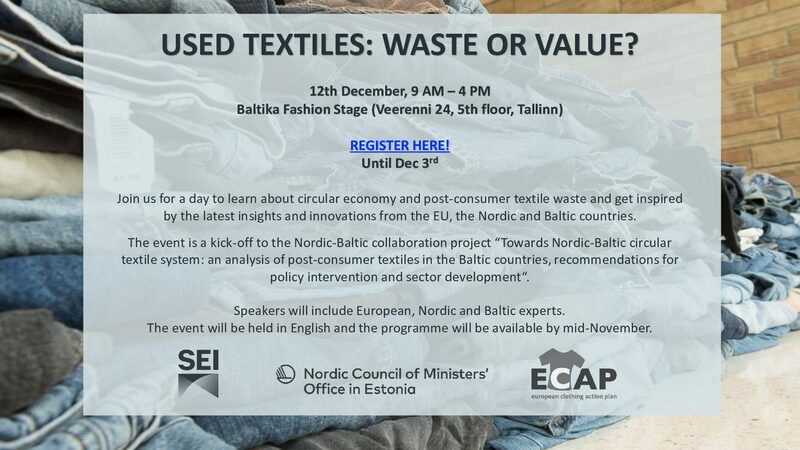 The event is a kick-off conference to the Nordic-Baltic collaboration project “Towards Nordic-Baltic circular textile system: an analysis of post-consumer textiles in Baltic countries, recommendations for policy interventions and sector development” funded by the Nordic Council of Ministers. Target audiences include: textile collection, reuse and recycling organisations; textile producers, brands and retailers; public authorities incl. local governments and policy makers, industry associations, academia; other interested participants from Nordic and Baltic countries. 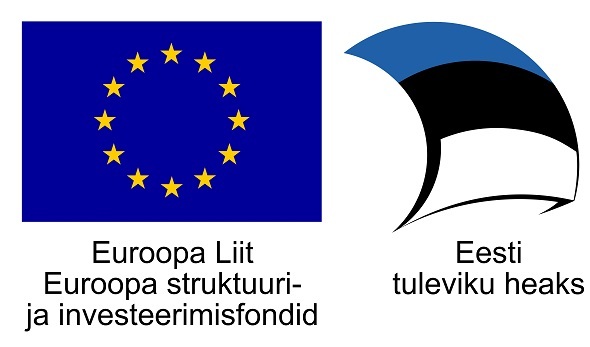 · introduce the Nordic-Baltic collaboration project and to invite stakeholders for developing collaborations under the project and beyond. The event programme will be published soon.